Platelet Rich Plasma has been used in anti-aging medicine for non-surgical hair restoration as well. The PRP is injected into multiple sites in the patient’s scalp. 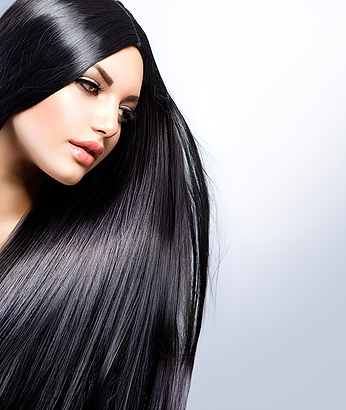 PRP is rich in hair follicle stimulating cells that would stimulate new hair growth. This procedure may be performed every 6 month.